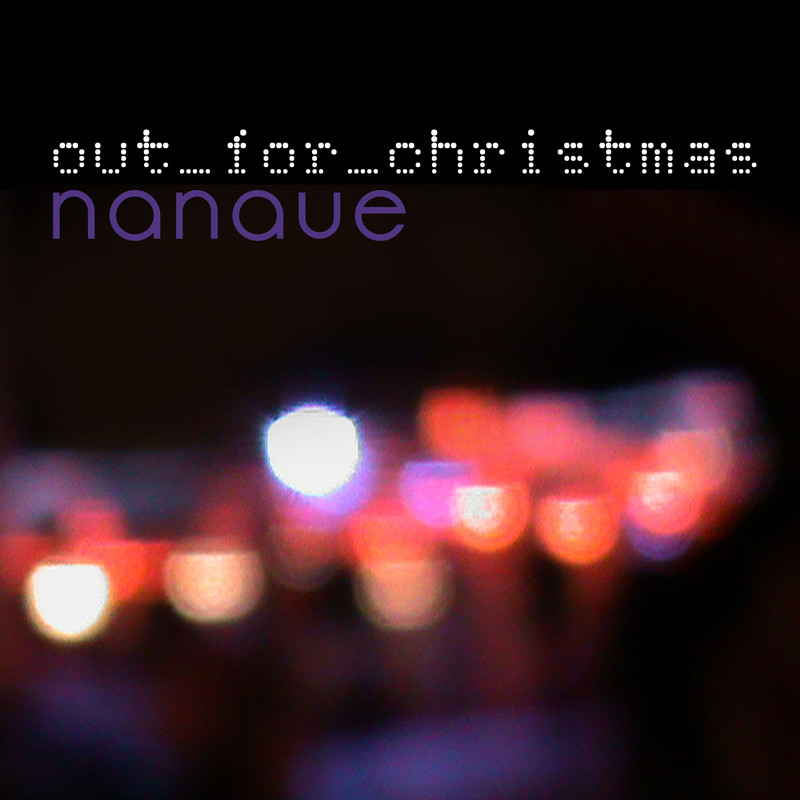 BIRDS, a new project… music by NANAUE! Watch the 2 trailers in which Emiliano and Matteo talk about themselves, Nanaue and Birds! NANAUE is proud to celebrate Matteo Nahum’ big achievement, conducting an orchestra of 50 of the best elements in the world, playing his own music … at Abbey Road Studios, the Walhalla of the music professionals! And it is also perfect to celebrate 50 years from the Italian tour of the Beatles, and 150 years from the release of Alice’s Adventures in Wonderland!! The astonishing, touching, empathic piece of music you can listen has been written for “The Birds Project” an animation movie which will also feature Nanaue‘s music … so this is a news! Matteo, you are our HERO!!!! Beginning from October 2014 Nanaue will release a bimonthly news video, to share with fans and friends the adventures of Matteo and Emiliano and their complicate lives and distance music relation! There’s a lot to say, both as individuals, as a duo of composers and recording artists, as a band and so on. You will have a chance to taste sips of their forthcoming album and preview their next single releases (hey, Christmas is coming soon 😉 ). Check it out, listen and share! After Genoa, Rome, on the 27th of June! After the great duo show downtown in Genoa, Nanaue will present the album and perform in Rome on June the 27th at 7 p.m. at L’ALTRA CITTA’ (via Pavia 106).